Out of a friendship forged in the car line at Episcopal Day School came a business partnership for Julie Moore and Erin ReVille who opened their store, One Eleven Main, in 2009. 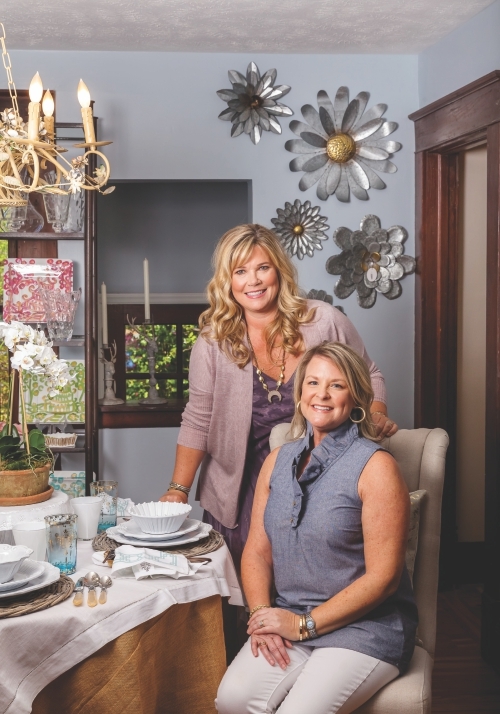 Both being true southern belles — Julie an alumni of The University of Mississippi and Erin a North Carolinian with an interior design degree from Salem College — the women bonded over their love of the finer things in life, including the makings of a welcoming home! 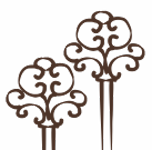 Their chic home and gift store located on Bennett Street in Southern Pines, carries furniture, home decor, tabletop, bed and bath products, jewelry, stationery and baby gifts. They even offer monogramming services. They’re the area’s largest retailer of Vietri and also have a hometown feel with locally owned lines like Monograms Inc and art by Fay Terry. These stylish and savvy business owners truly stand by their tag line “we hold the key to your home.” Julie and Erin are available for interior design projects and do home staging. From just about every angle, One Eleven Main provides the perfect finishing touch to any home.